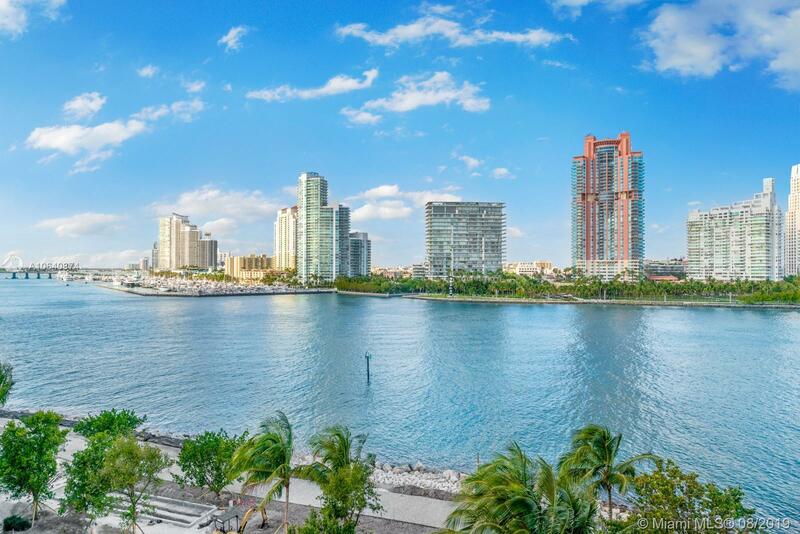 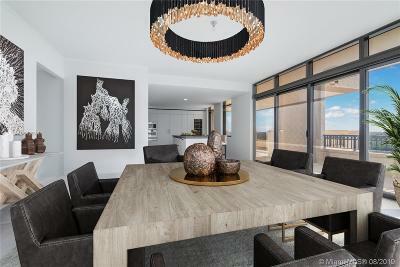 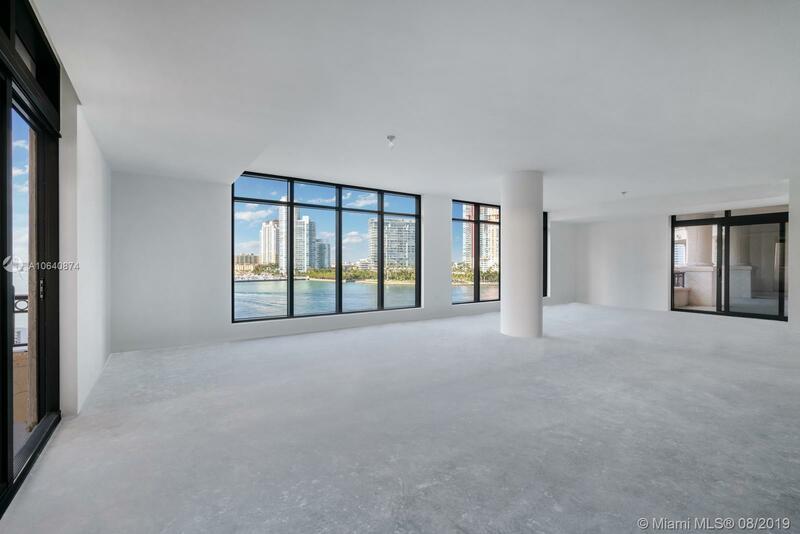 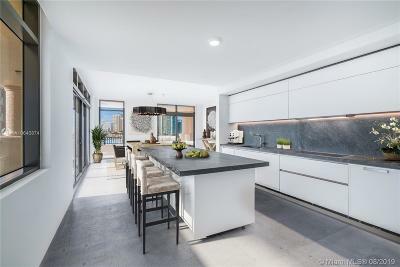 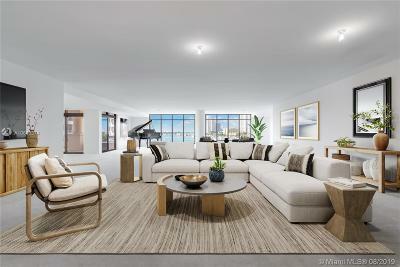 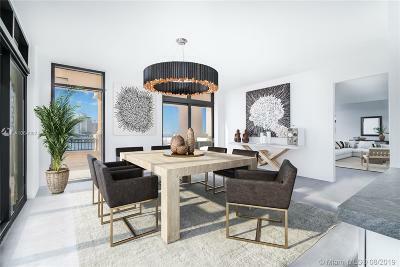 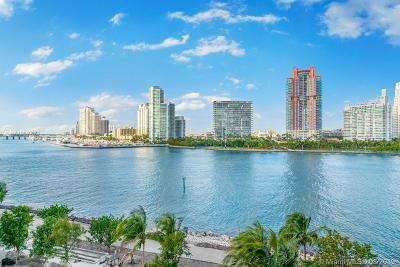 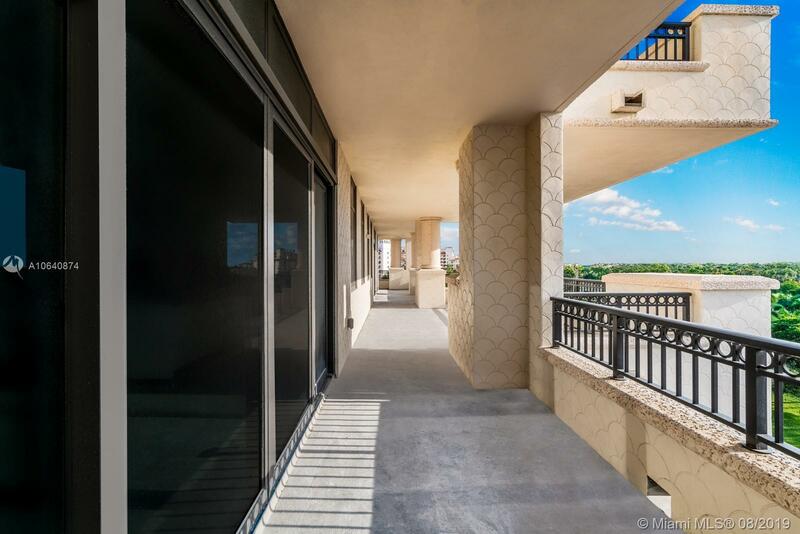 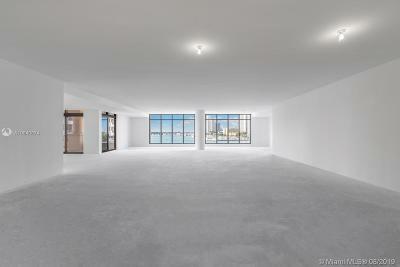 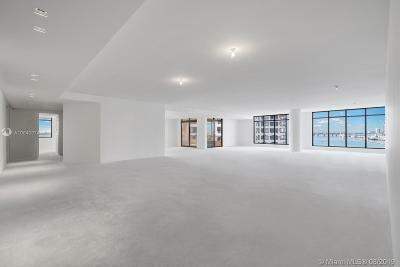 7061 Fisher Island Dr #7061, Miami Beach, FL.| MLS# A10640874 | Susan J Penn l Best Agent l Buy & Sell South Florida Homes! 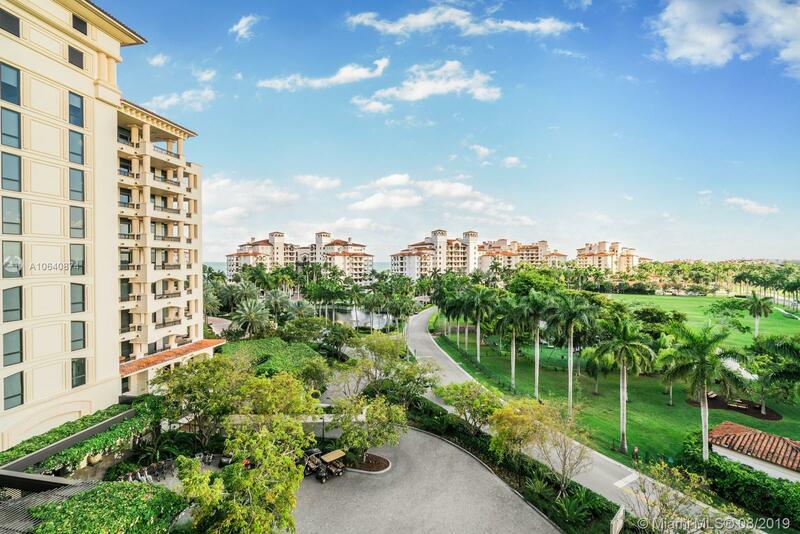 Escape to one of the last available residences at Palazzo Del Sol, Fisher Islandâs newest and most lavish address. 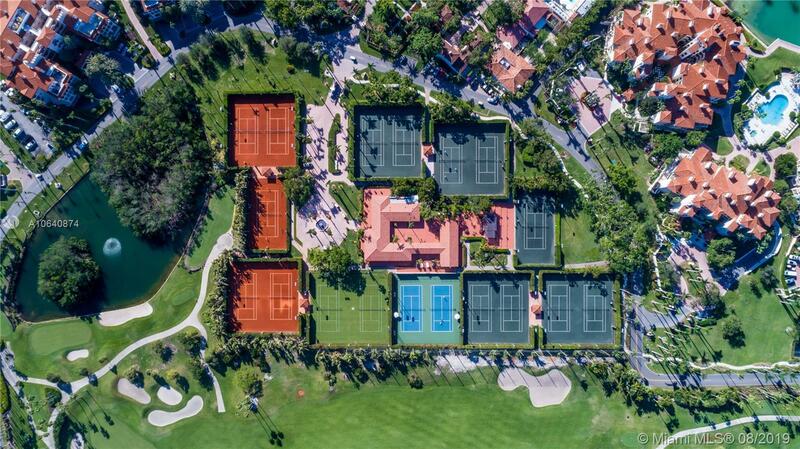 The expansive 7,630 sq. 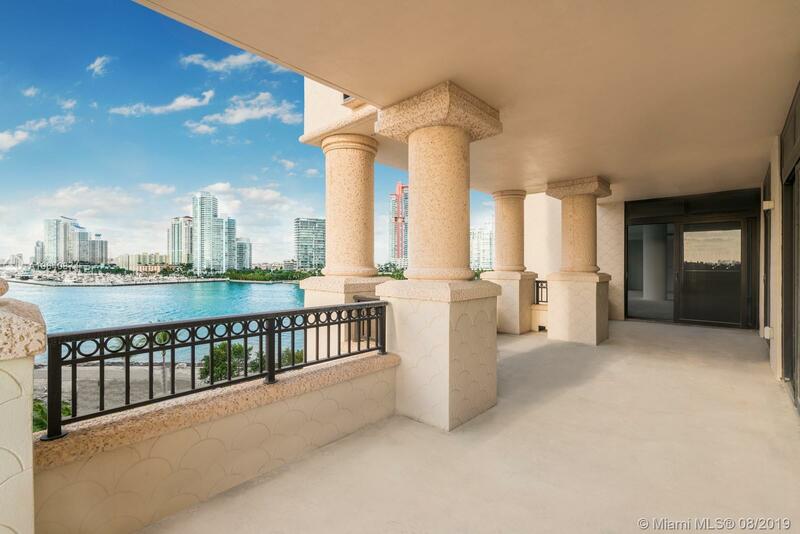 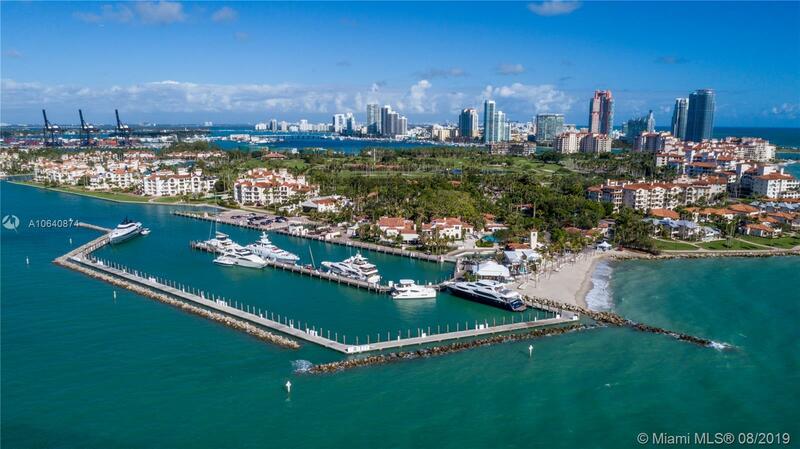 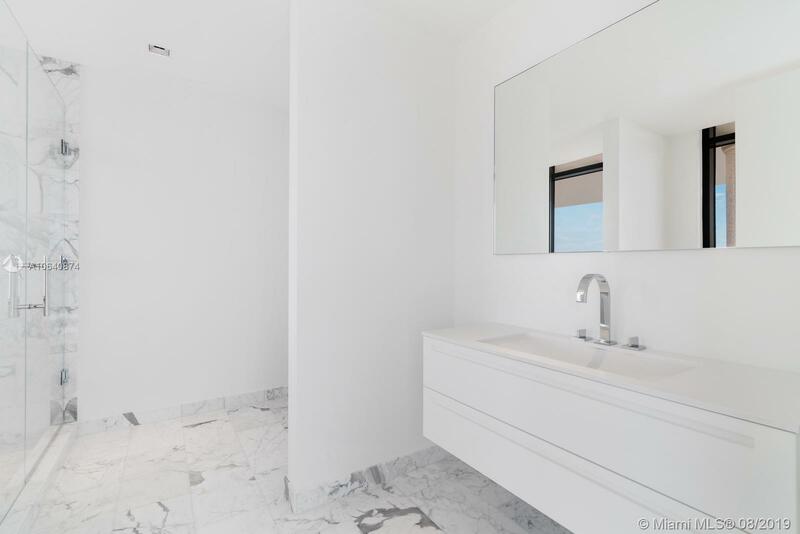 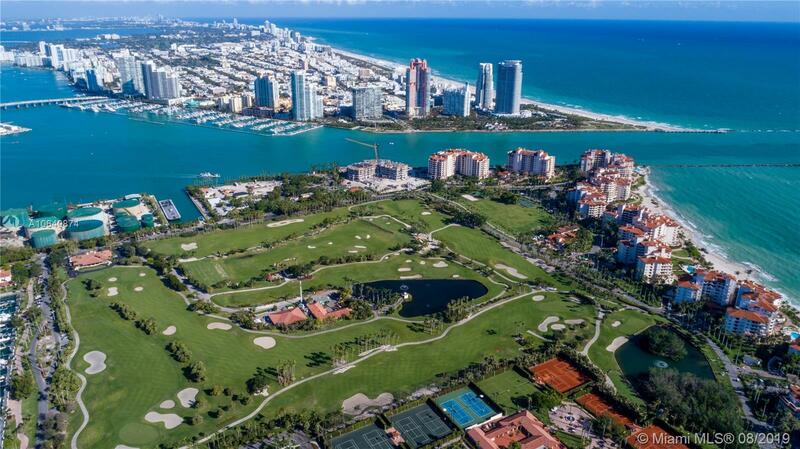 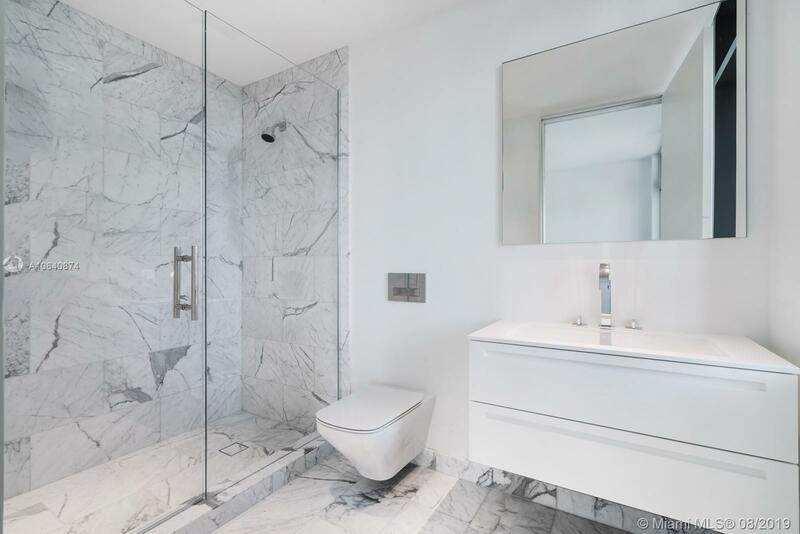 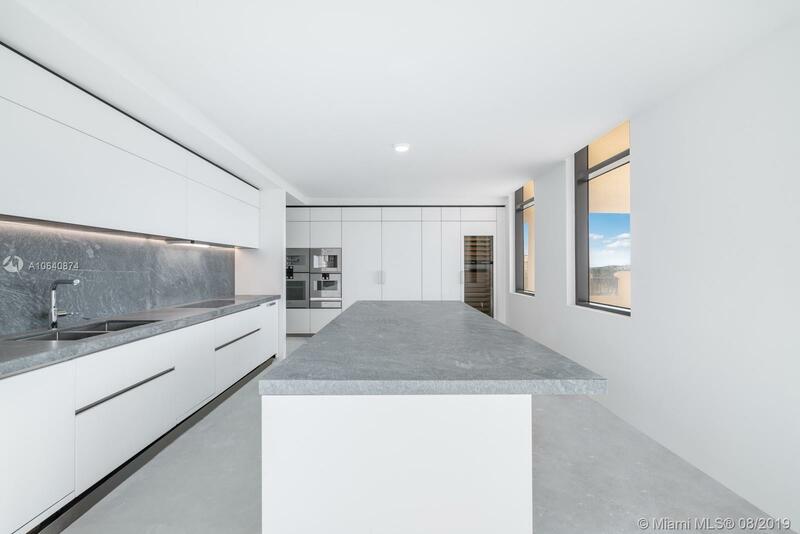 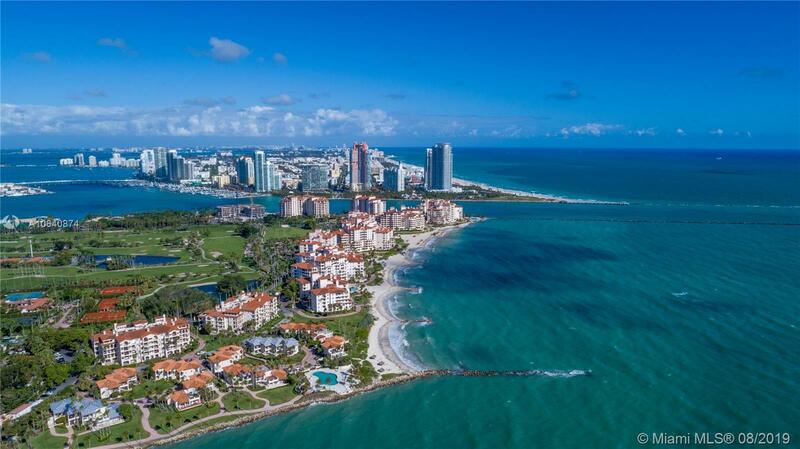 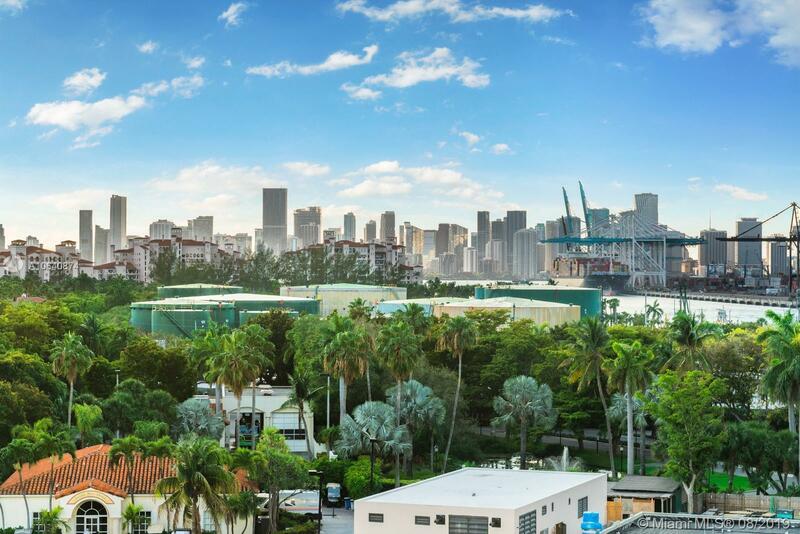 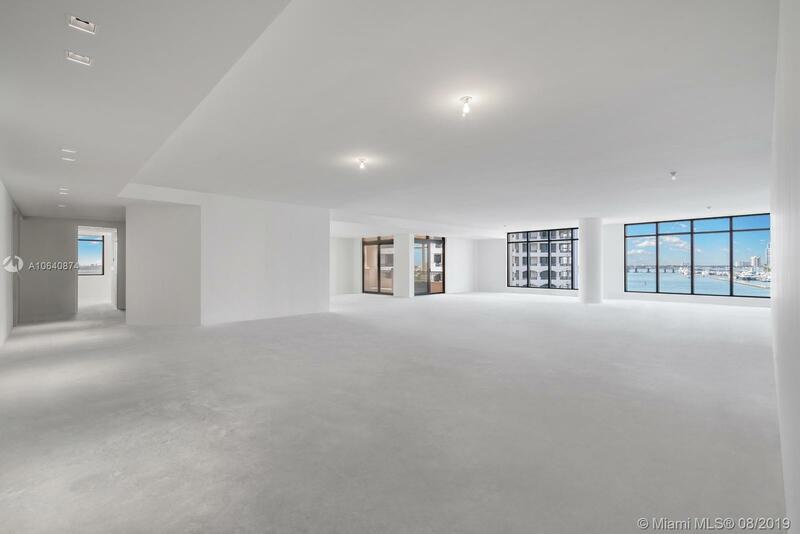 ft. home comes designer-ready and offers panoramic views of Miami Beach, Downtown Miami, and the exclusive Fisher Island golf course from its extra-deep terraces on three sides. 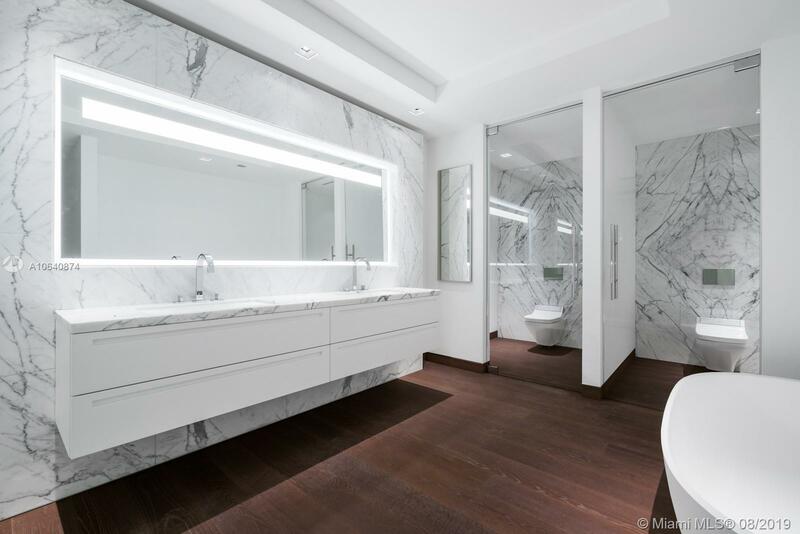 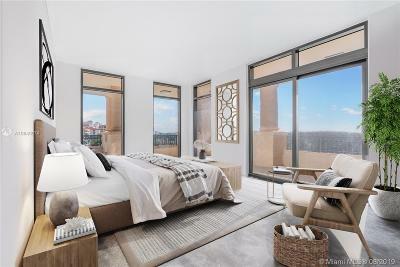 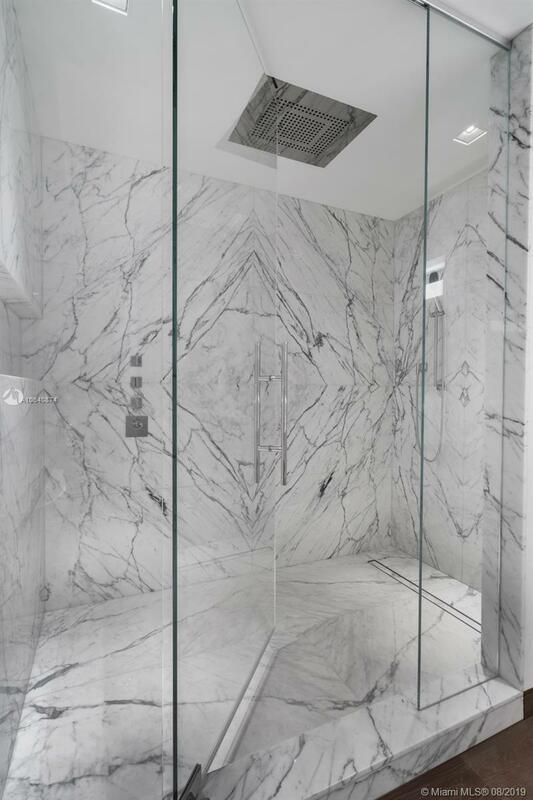 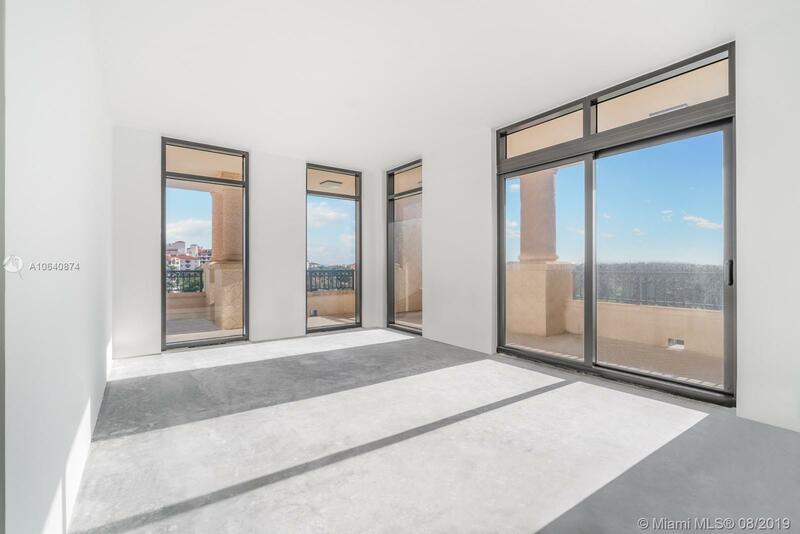 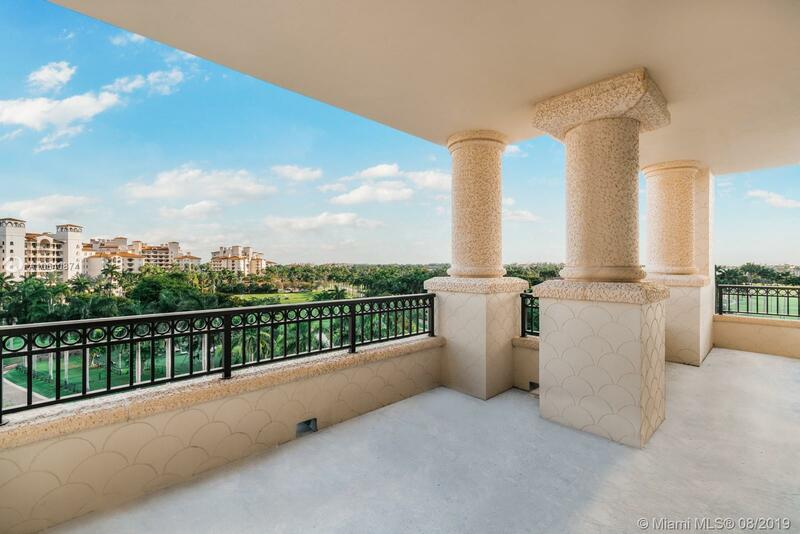 With 5 bedrooms, 5 full baths, 2 half baths, a lavish master suite, massive living room, and private elevator entry, the residence is designed for grand living. 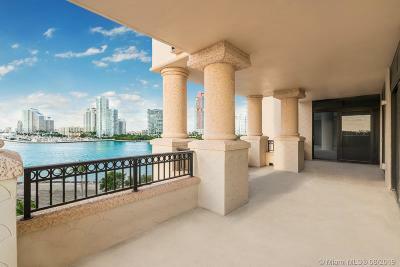 The first true full-service building on the private island, Palazzo Del Sol offers a plethora of amenities and services for the discerning owner, including a butler-staffed aperitivo bar, fitness center, hair salon, movie theater, private cabanas, a nearby private beach, and access to the oceanfront Fisher Island Club.